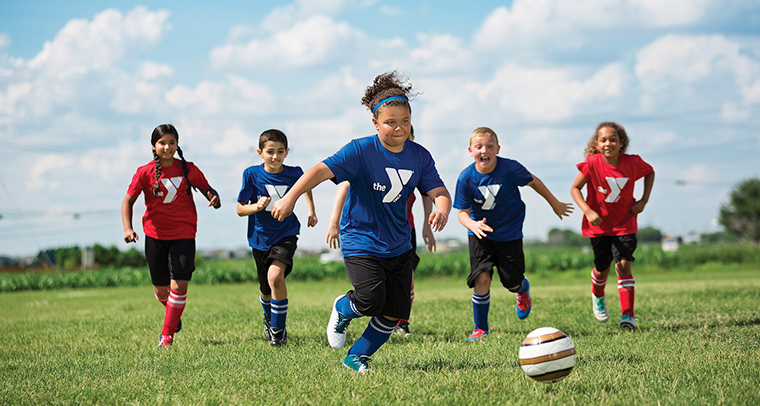 The YMCA aspires to have an outstanding developmental program that will provide a high quality experience to every athlete and volunteer coaches in our youth sports program. Every child athlete will develop positive characteristics of good sportsmanship and teamwork while everyone is guaranteed playing time. The Y focuses on the life lessons to be learned from sports and coaches strive to help create a positive self-image to each player.